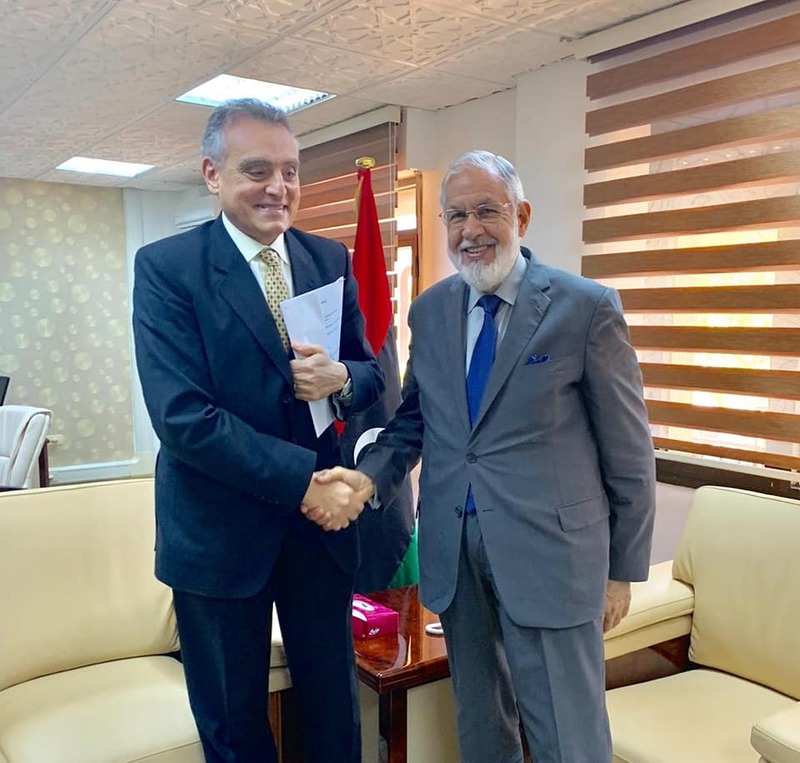 Foreign Minister, Mohamed Sayala received on Sunday, Italian ambassador to Libya, Giuseppe Buccino Grimaldi, to discuss the latest developments on the ground. 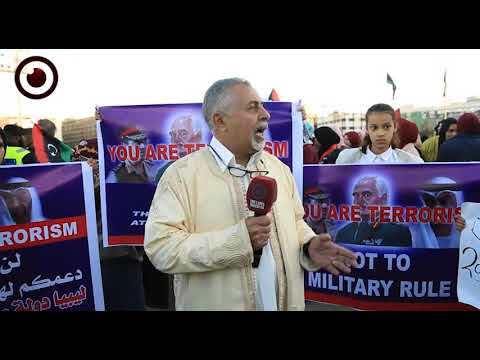 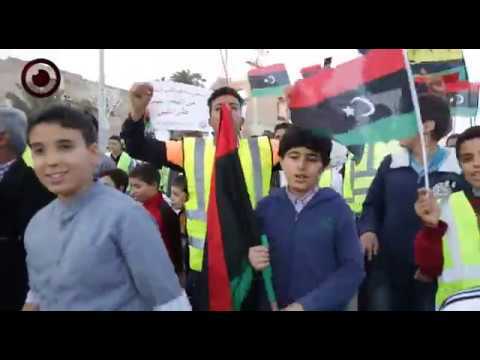 The Italian ambassador emphasized that his country has provided medicines and medical supplies to the Libyan Red Crescent in order to help treat the wounded and injured of the recent clashes, according to the Foreign Ministry. 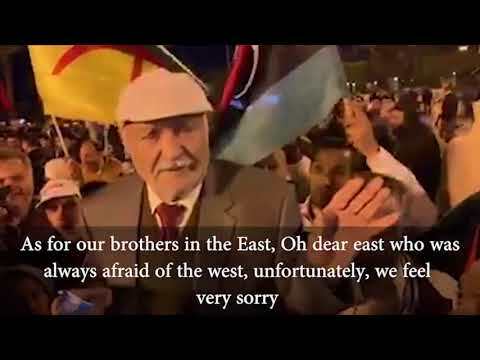 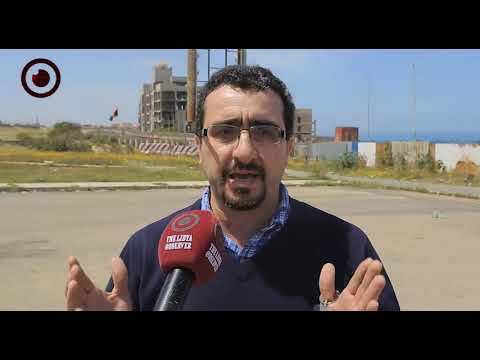 Italy is one of the countries most opposed to the military operations launched by Haftar on the outskirts of Tripoli for more than 10 days now.